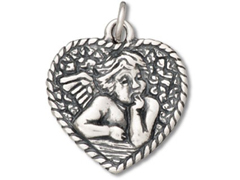 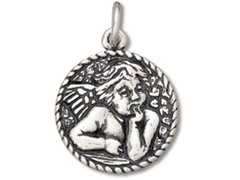 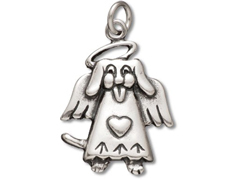 Finely crafted sterling silver angel charms are a wonderful way to personalize your jewelry designs. 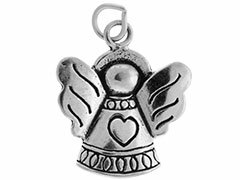 With their lustrous shine and intricate detailing, our sterling silver angels are perfect for adding that special touch to jewelry and gifts. 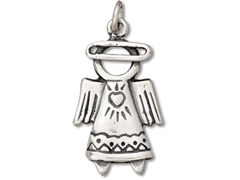 Try using these adorable silver angels in dangling earrings, for necklace embellishments, or design a bracelet with your special message of hope and love.